Phi Phi Island is a great holiday destination and it is also a great day tour destination for anyone staying in Phuket or Krabi Province. There are a number of tour agencies that can arrange Phi Phi day tours from start to finish, or you can have your Phi Phi Island day tours leave you with ample time to do your own thing. There are many different types of Phi Phi day tours you can take - whether you want to lay on the beach, go diving, enjoy the sites, sounds and tastes or all of the above you can do it on a tour. When you are planning Phi Phi day tours from Phuket you can have the tour agency set up all of your transportation or you can take the ferry. The cost is relatively inexpensive either way but if you get a private charter or water taxi you will have move flexibility in your schedule than if you have to follow the ferry schedule. You want to arrange your transportation in advance during the high season since spaces fill up quickly, otherwise try to get to the pier about 30 minutes ahead of time or you may risk missing a spot. Phi Phi Island day trips are a great way to enjoy diving and other water sports. The islands make for outstanding diving with many dive centres and sites. There are dive centres that cater to people whose primary language is English, French, German and many other languages. You should have no problem finding a great dive centre to enjoy your Phi Phi day trip. 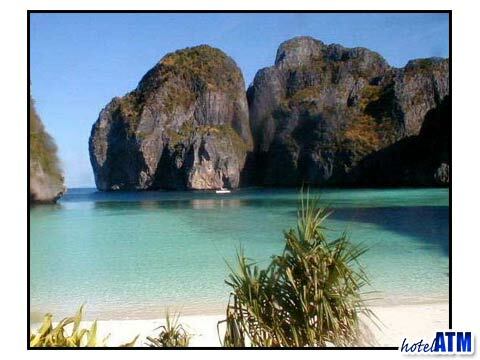 The beaches of Phi Phi Island are also outstanding and you can take a day trip and visit one or more. Take a longtail boat from one beach to another until you find the perfect beach for your needs. Walk around the island or bask in the sun and recharge your batteries, Phi Phi Island is an island paradise. If you decide to turn your day trip into an overnight trip you can find many reasonably priced Phi Phi Hotels to choose from. 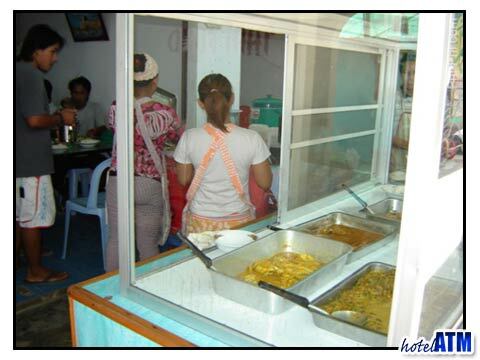 Plan in advance if you think that may be possible and make sure you have comfortable shoes - there are no cars on Phi Phi Island so you will walk around the villages or take a longtail boat taxi and enjoy all this island has to offer. There are some interesting and exciting tours to Maya Bay and Phi Phi Ley Island which get you from Phuket Island out to Phi Phi. These are an adventure and appeal to those who love the sea and speed...! Boat charters with full snorkeling and sightseeing program with purpose made, fast, safe and environmentally safe speedboats.